The wives of former police chiefs including Ömer Köse, Nazmi Ardıç and Mustafa Demirhan, who led corruption operations against the government in 2013 and an operation into the Iran-backed Tevhid-Selam network in Turkey in 2010, have been detained, the TR724 news website reported on Thursday. 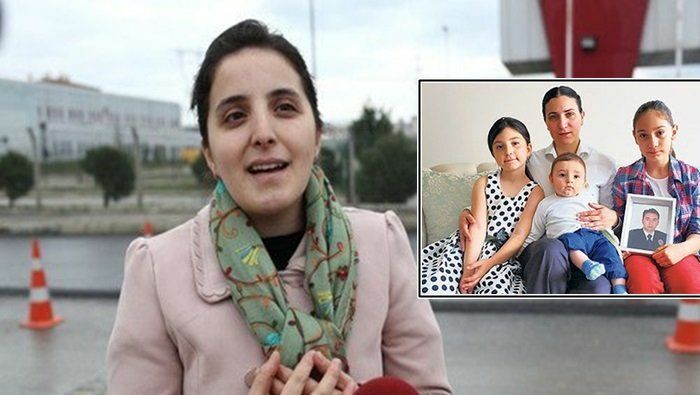 According to the report, Köse’s sister and son were also detained in early morning raids on their homes. The wives of former police chiefs Yakub Saygılı and Kazım Aksoy, who led corruption and bribery operations against the government in 2013, were detained last week. The operations came amid a crisis between Turkey and the US over the arrest of Reza Zarrab, a Turkish-Iranian gold trader who has been charged in Manhattan with conspiring to violate US sanctions on Iran. Turkey’s President Erdoğan demanded the release of Zarrab as well as the firing of former US Attorney Preet Bharara, during a private meeting with then-US Vice President Joe Biden on Sept. 21, 2016, devoting half the 90-minute conversation to Zarrab, David Ignatius wrote for The Washington Post on Oct. 12. The investigation into the Tevhid-Selam network, a clandestine Iran-backed organization which has long been nested in Turkish government organizations with extensions in the media, business world and nongovernmental organizations, was first launched in 2010 after Kamile Yazıcıoğlu, a 49-year-old woman who had fled from her abusive husband, informed Bursa’s anti-terror unit that her husband, Hüseyin Avni Yazıcıoğlu, had been working for Iranian intelligence and provided documents as evidence to back up her claims. Following the purges in the Turkish judiciary soon after the revelation of a graft scandal in December 2013, the AKP government stifled the Tevhid-Selam probe and abruptly replaced the prosecutors on the case. The new prosecutors decided on non-prosecution. This article originally appeared in Turkish Minute on Nov 16.